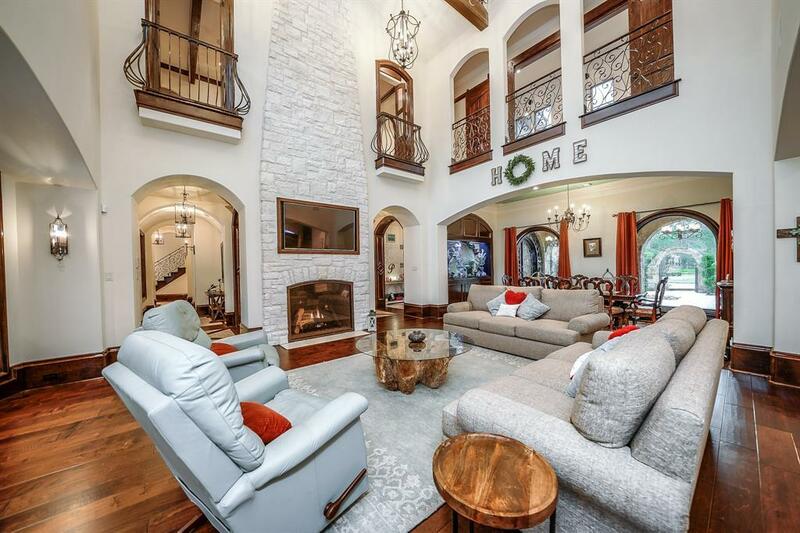 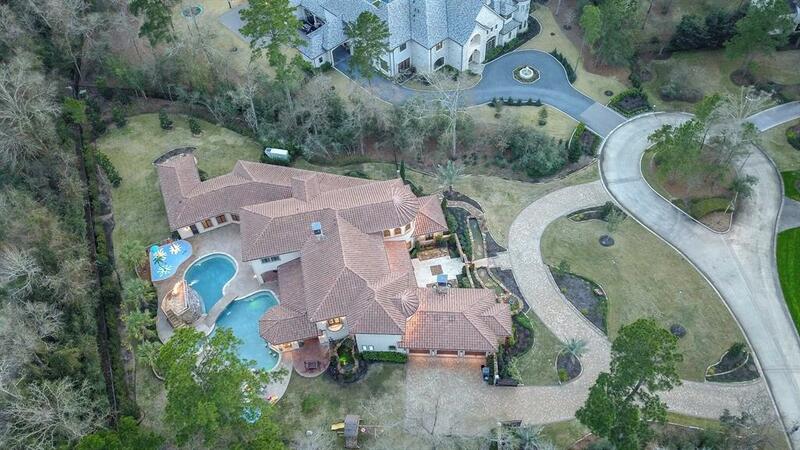 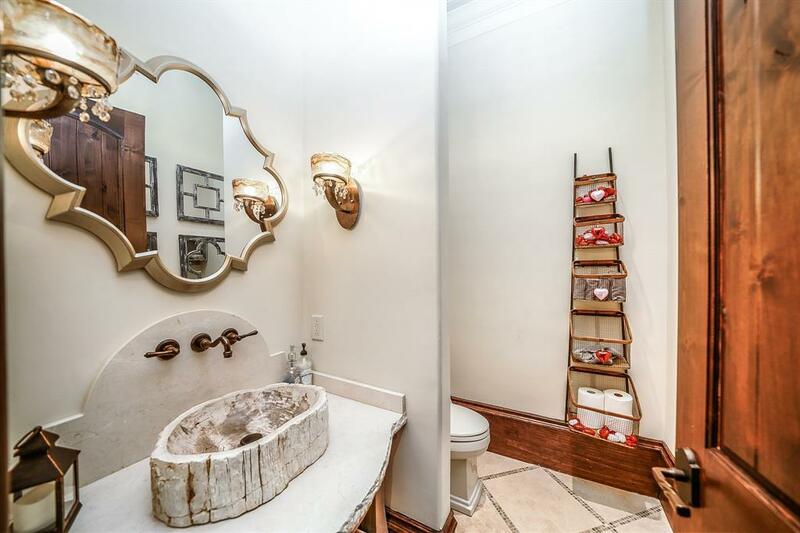 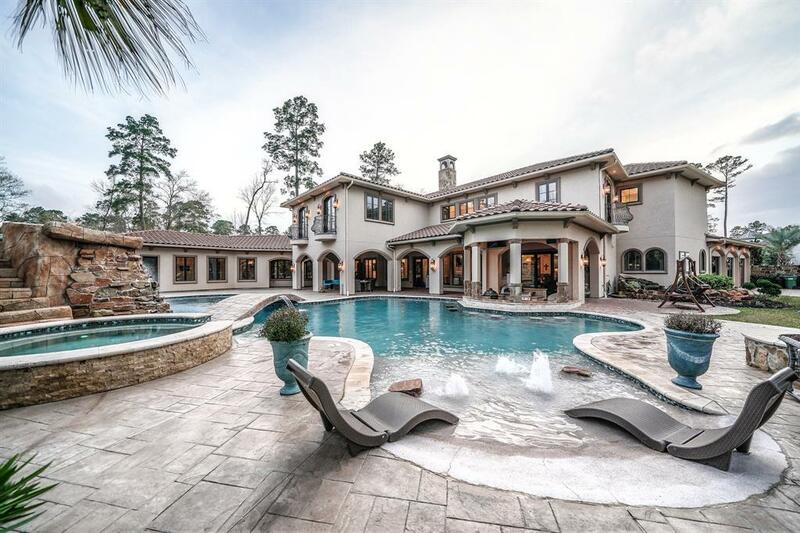 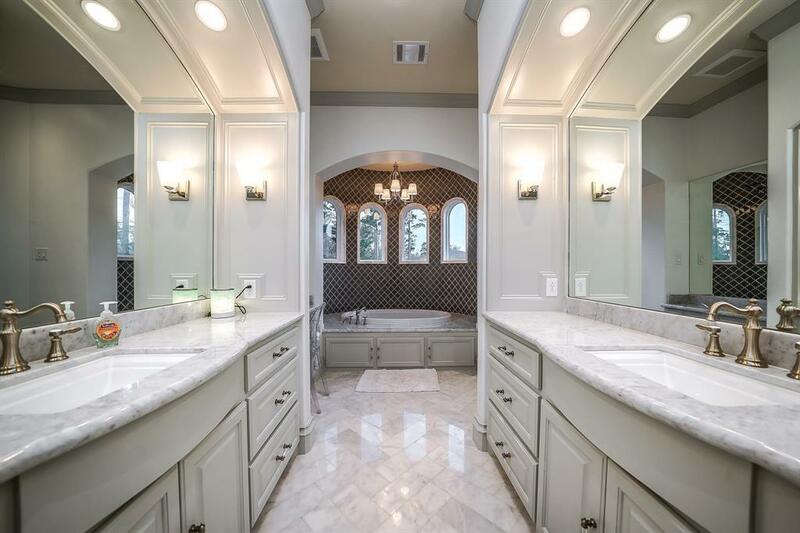 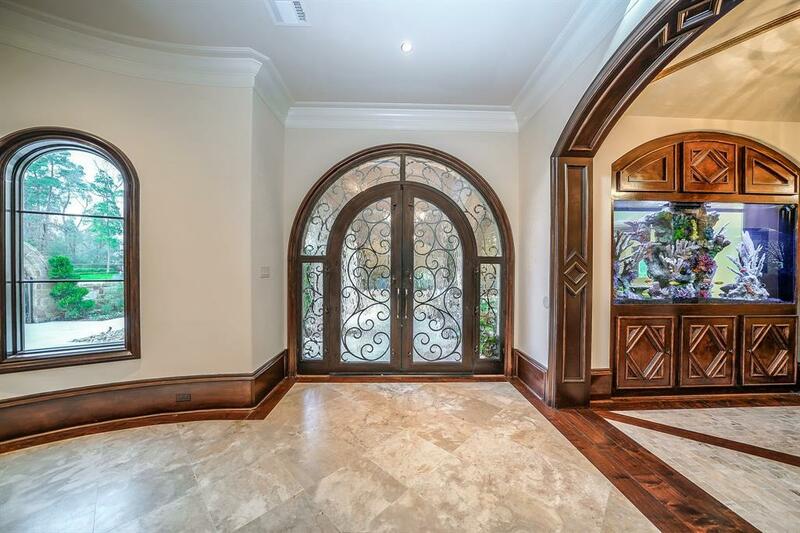 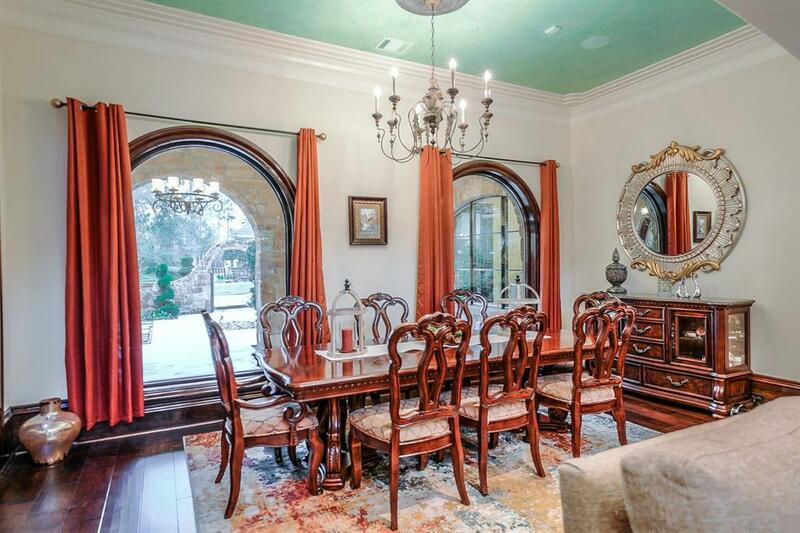 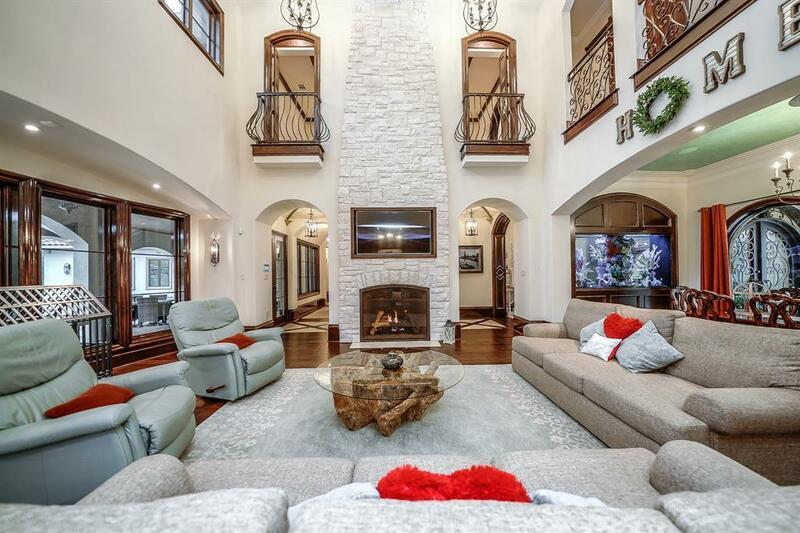 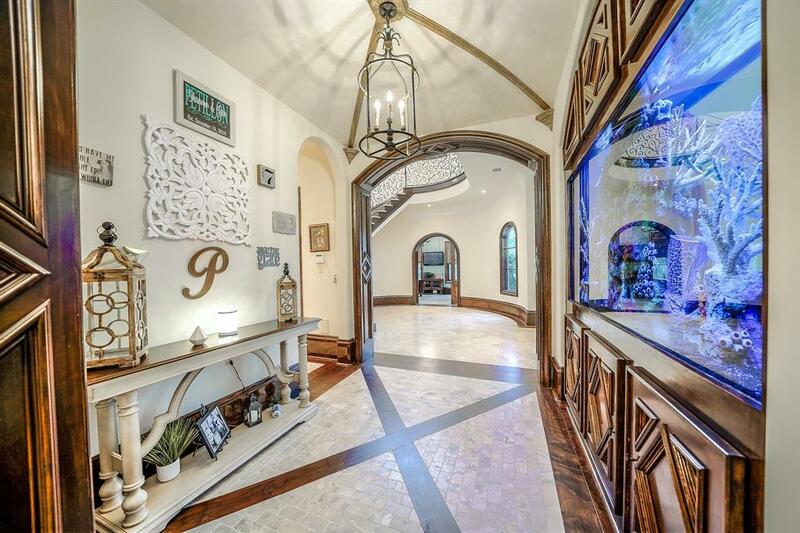 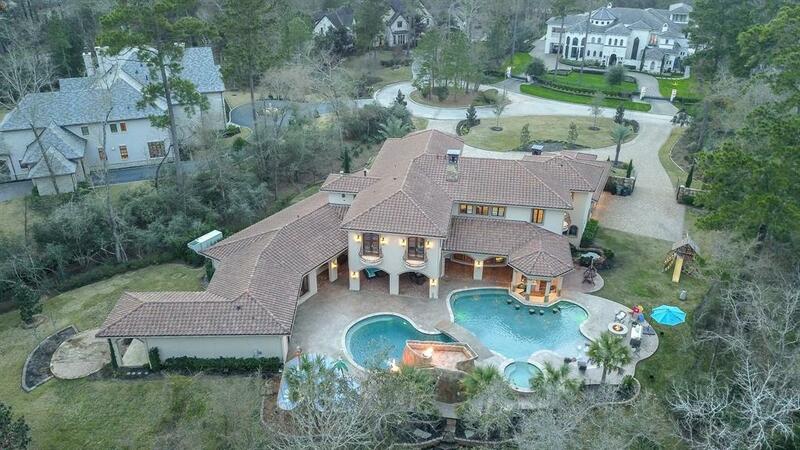 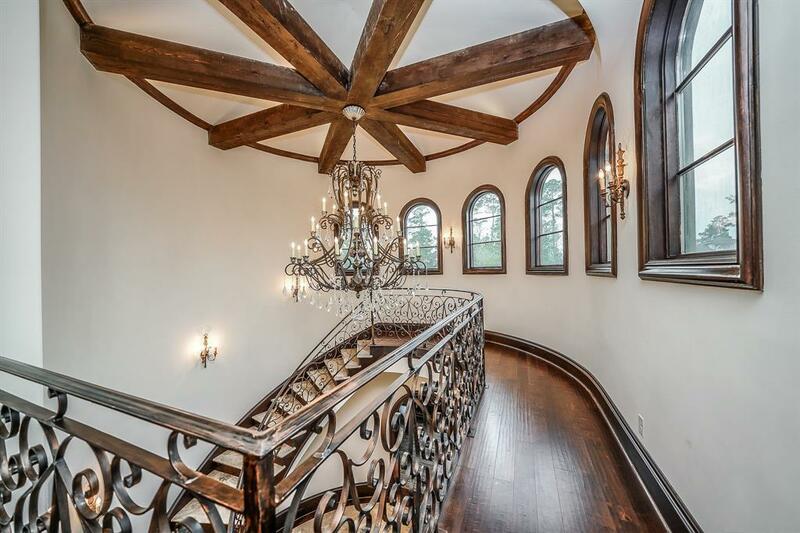 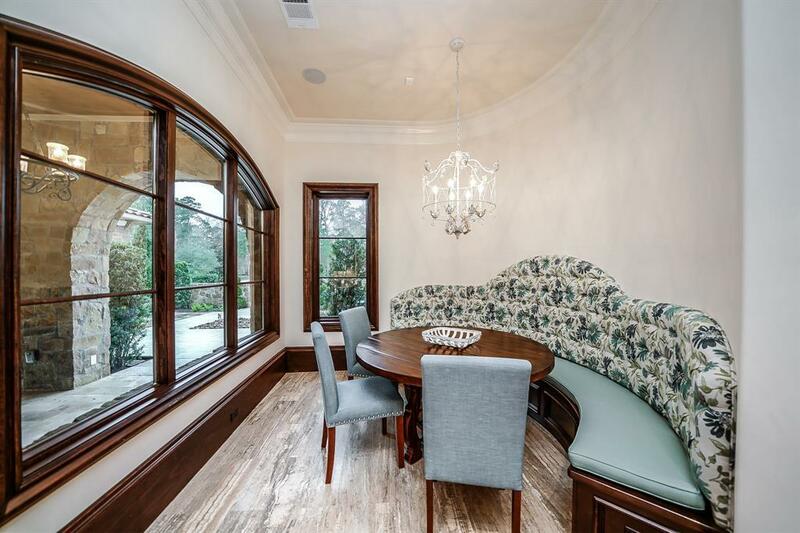 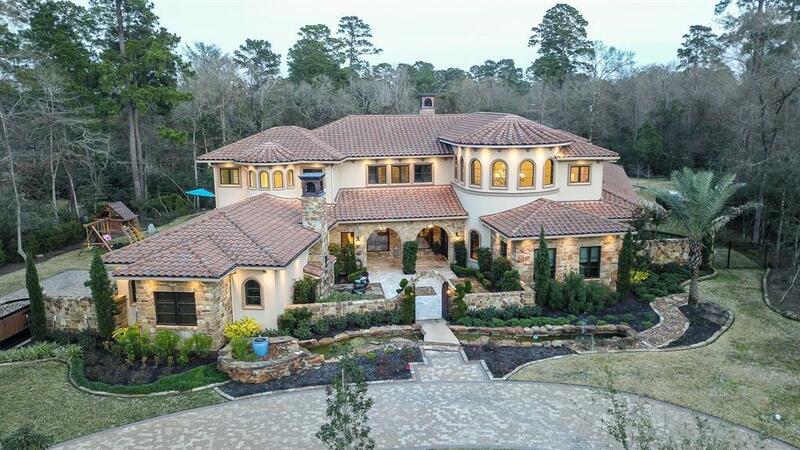 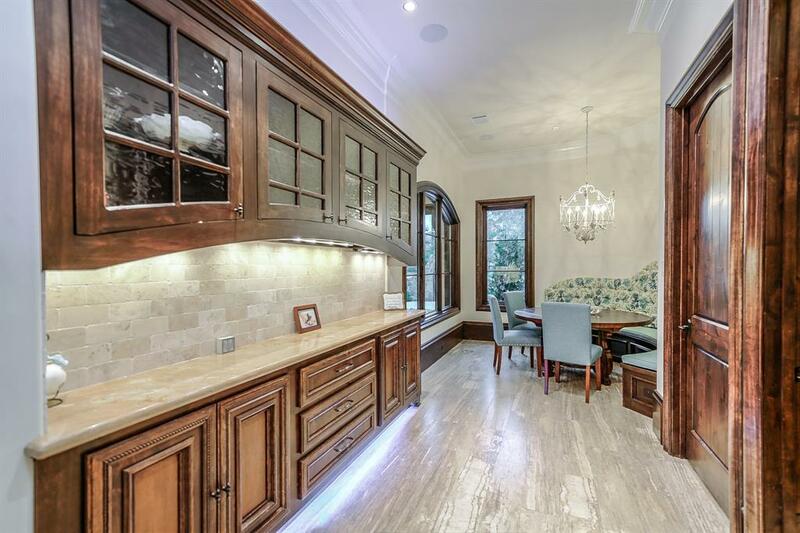 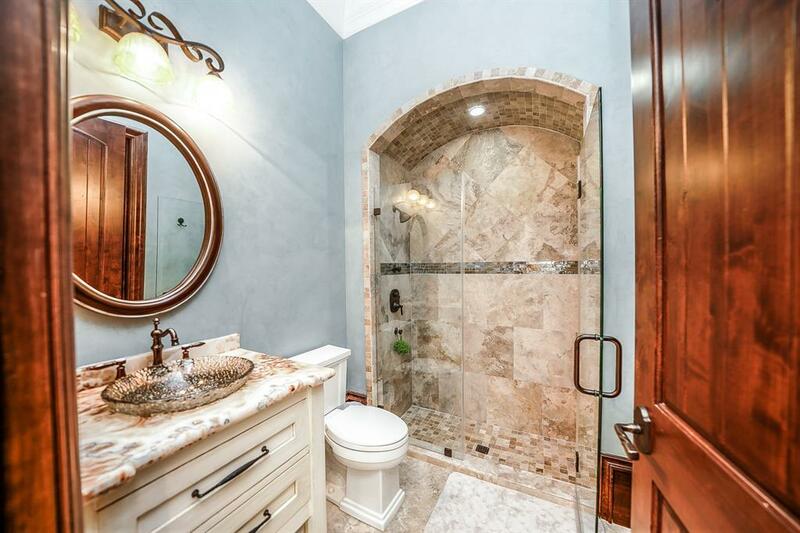 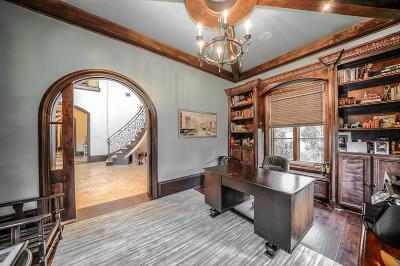 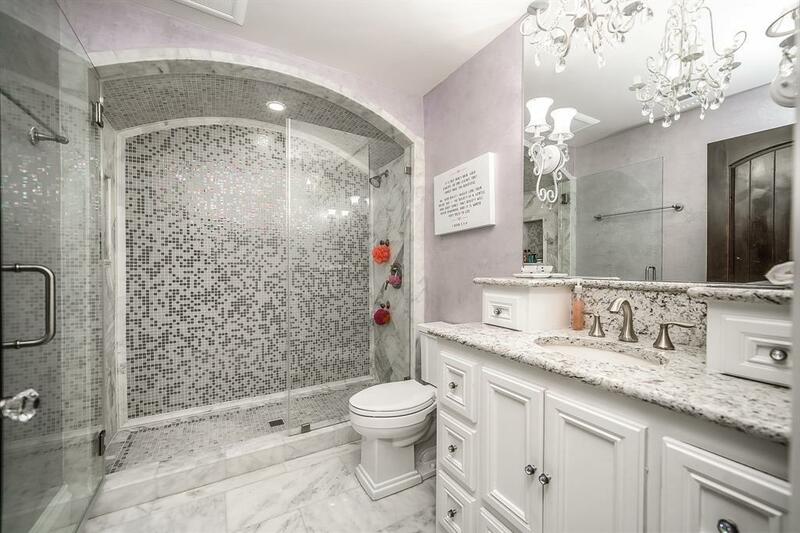 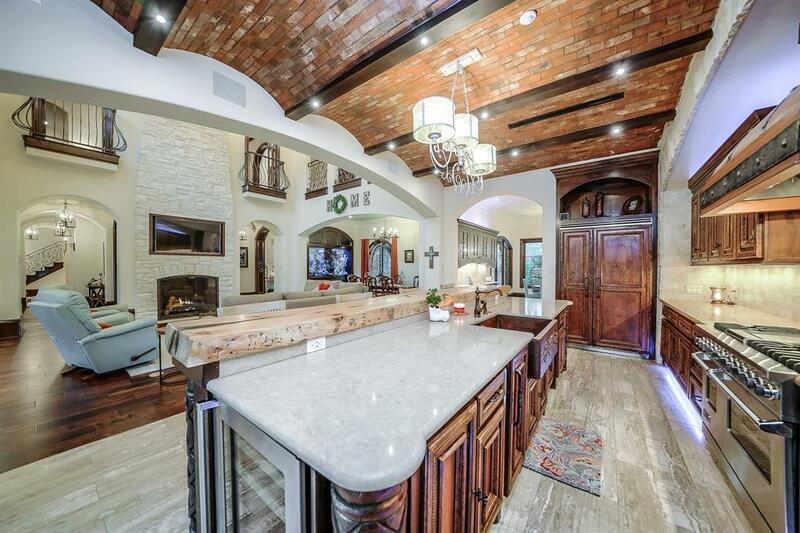 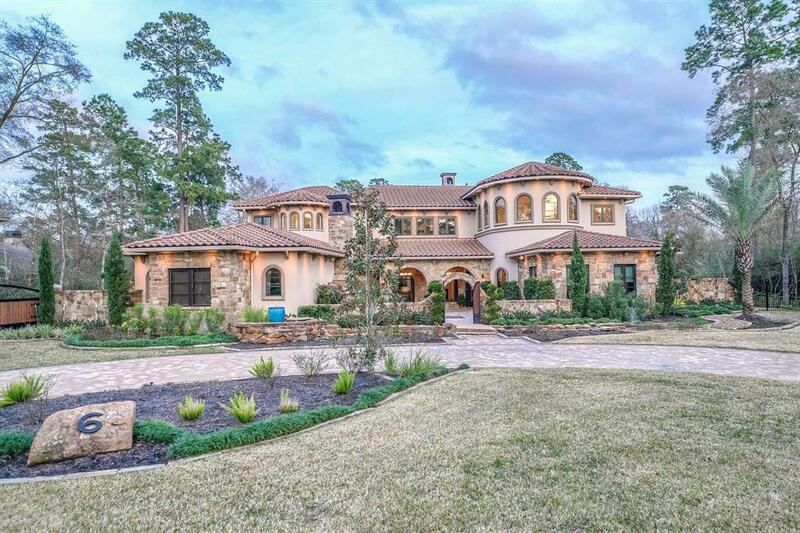 Opulent Carlton Woods Estate in Exclusive Gallery Grove Enclave. 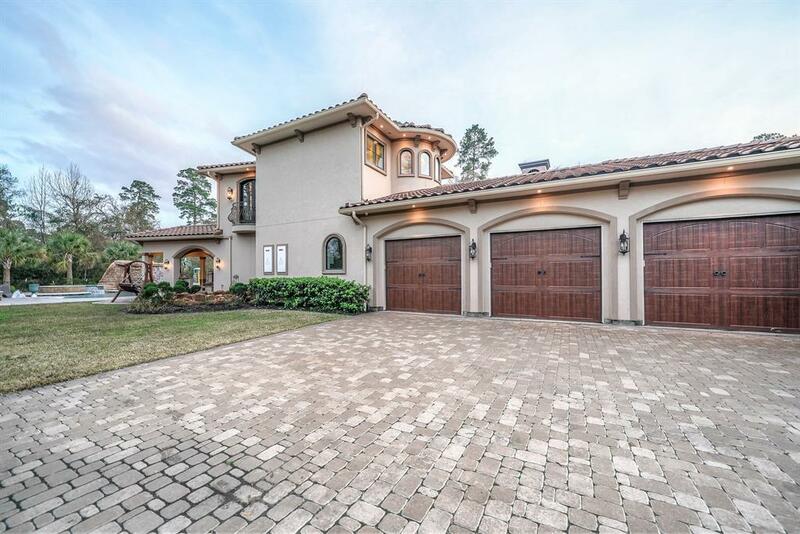 Riveting Design & Finish Level, Absolute Pinnacle of Resort Style Living! 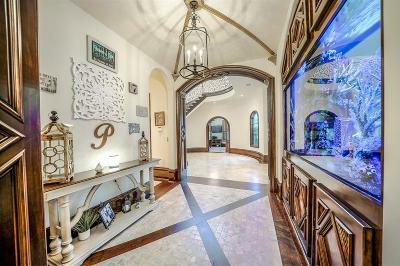 Welcome Guests through Circle Drive & Elaborate Courtyard w/ Fireplace, or Enter Massive Motor Court to The Ultimate Outdoor Wonderland! 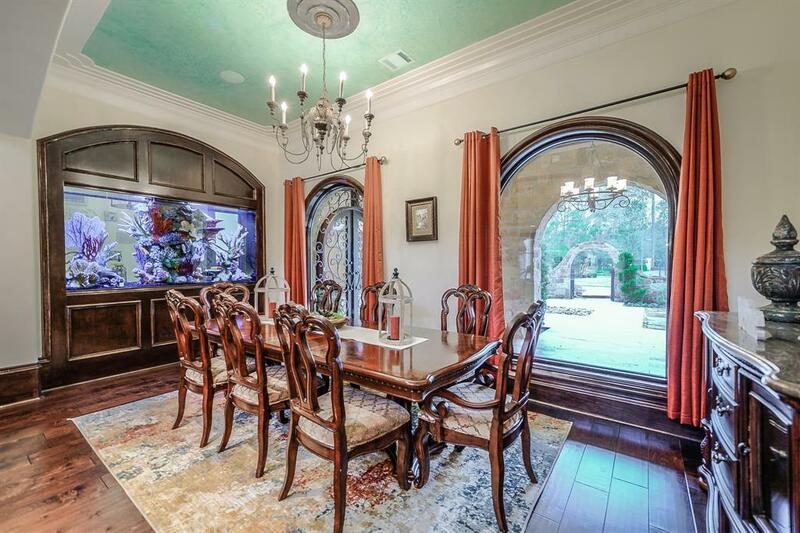 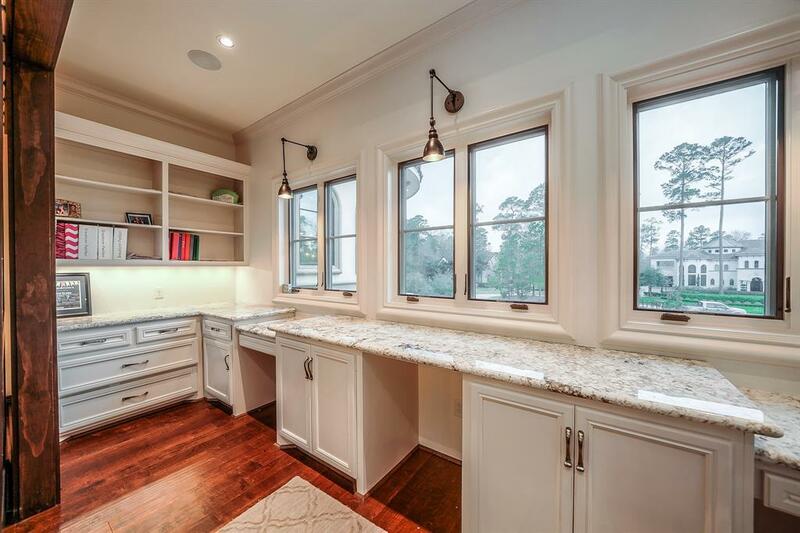 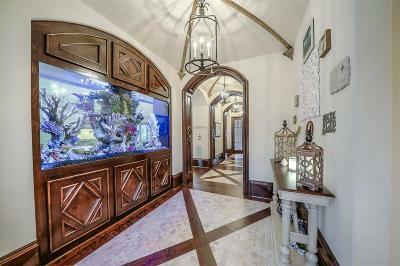 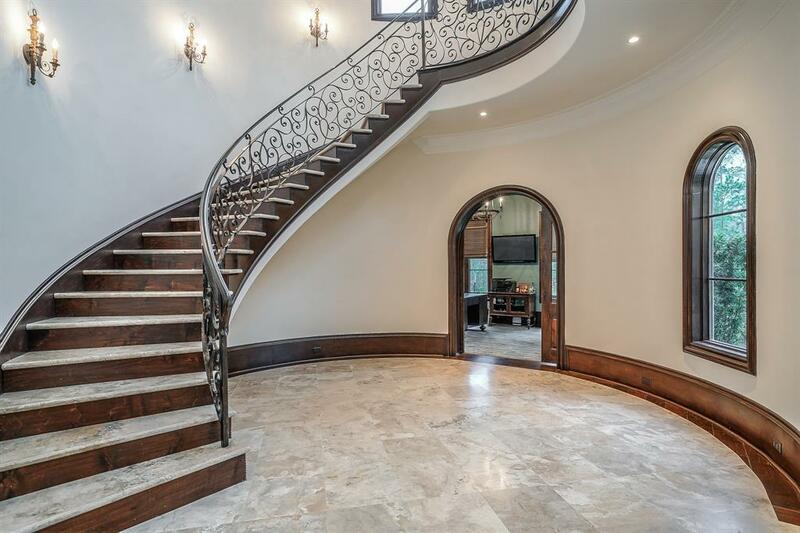 Foyer, Formal Dining & Family Areas Enjoy Sensational Aquarium, Soaring Heights & Natural Light. 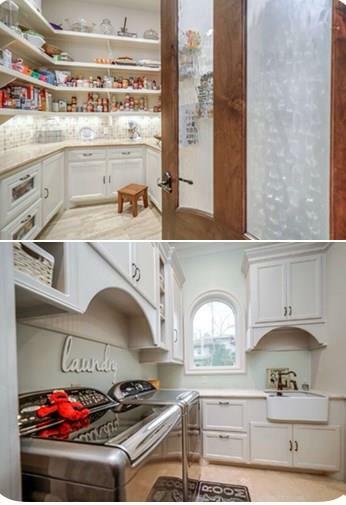 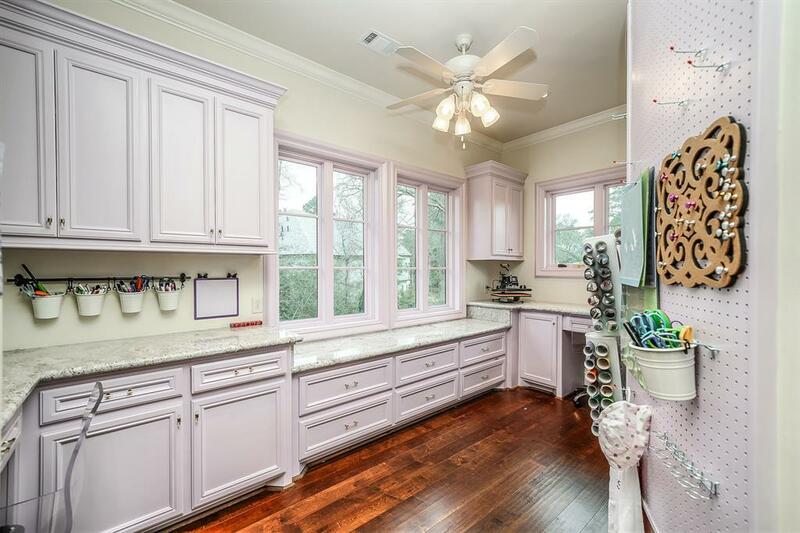 Chef/Entertainer's Kitchen & Breakfast w/ Caterer Pantry. 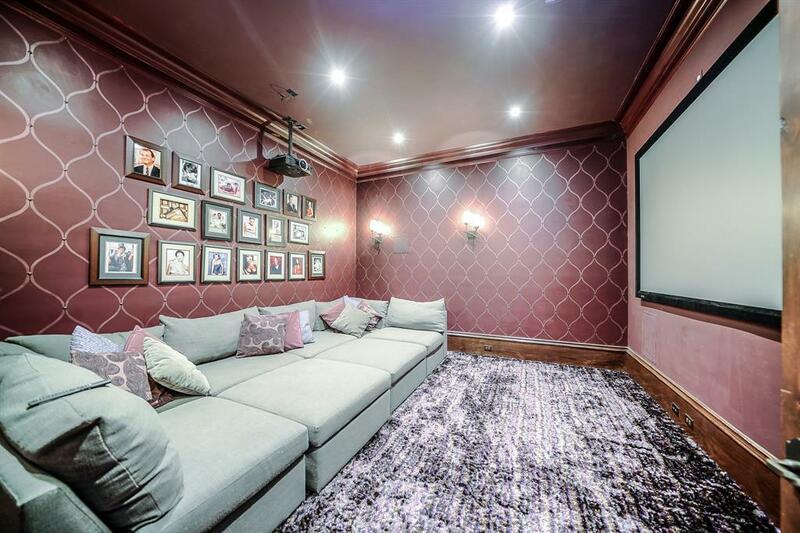 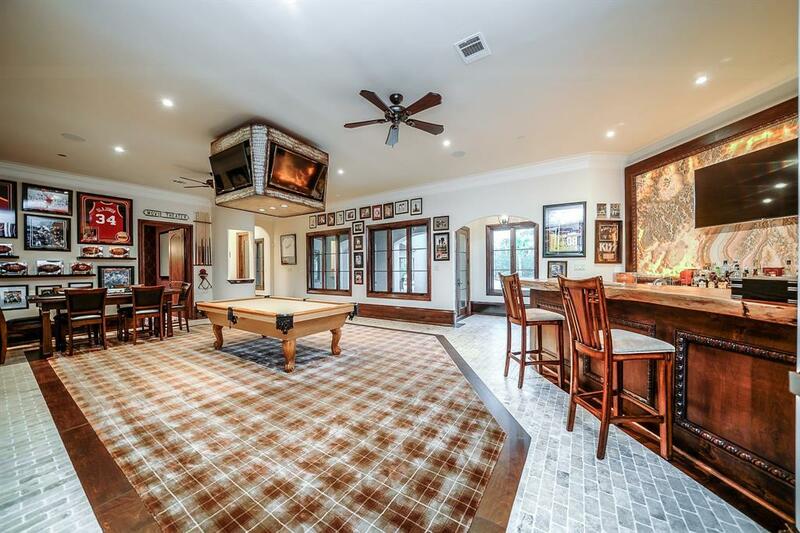 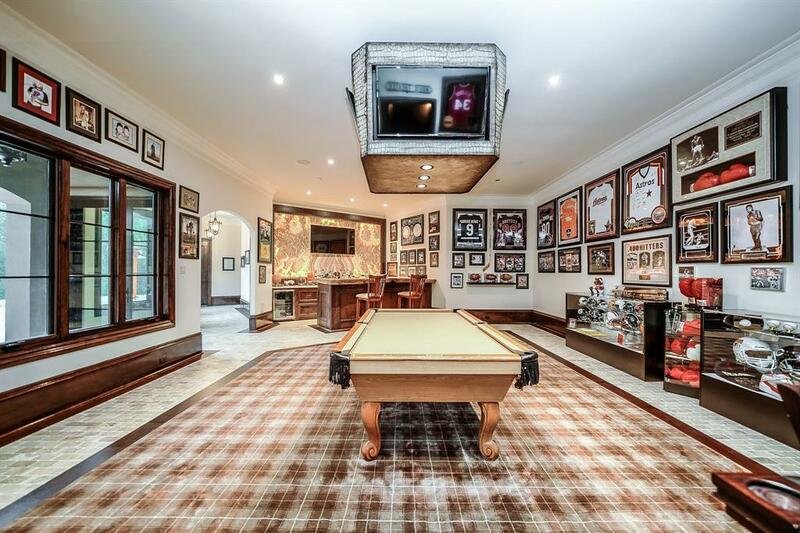 1st Floor Stand Outs: Sunken Wine Room w/ Stone Wall, Brick Floors & Reclaimed Windows; 1000sqft Sports Gameroom w/ Full Bar Features Illuminated Onyx Wall & Adjacent Plush Media Room. 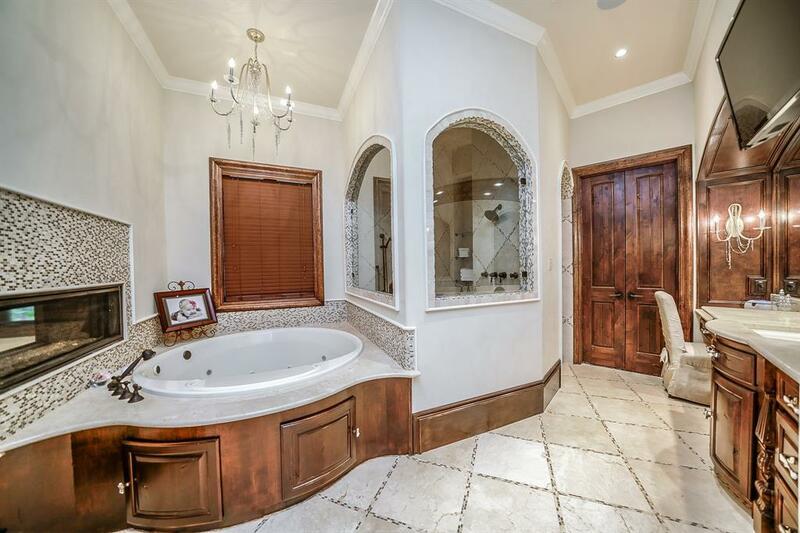 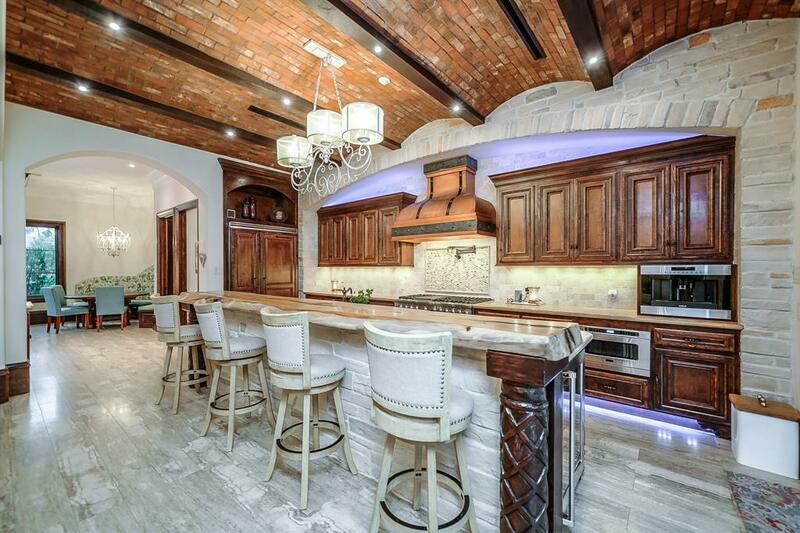 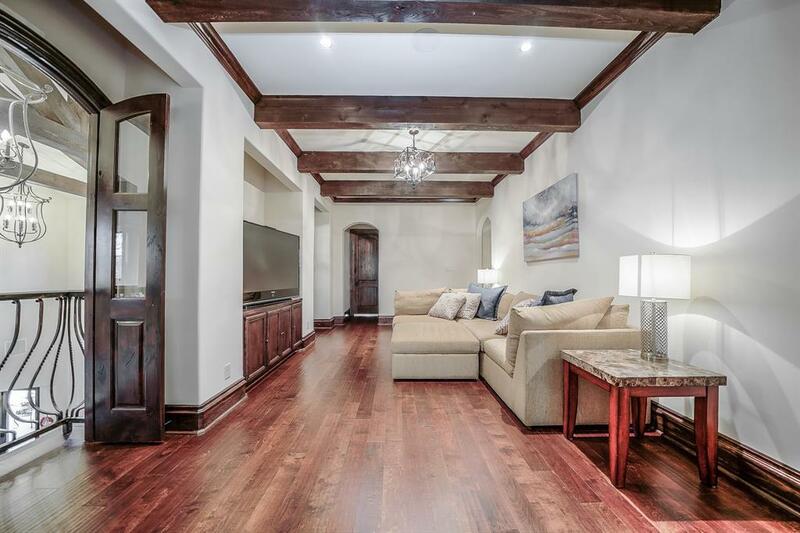 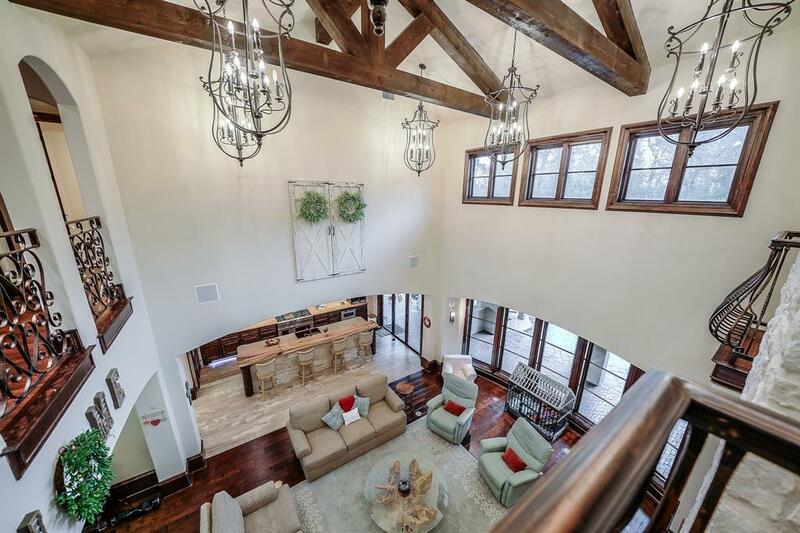 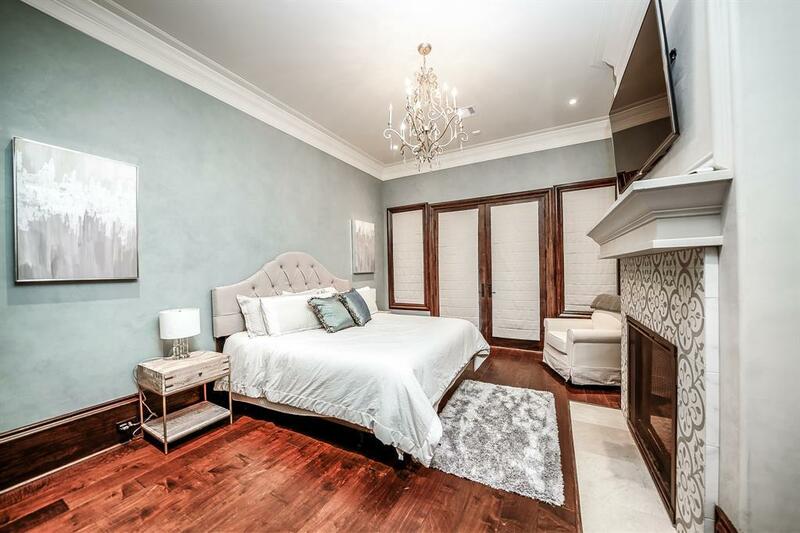 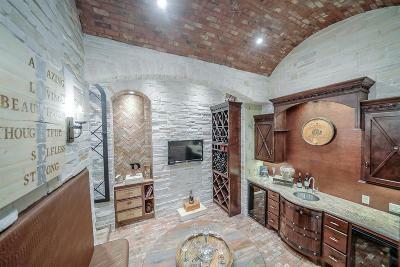 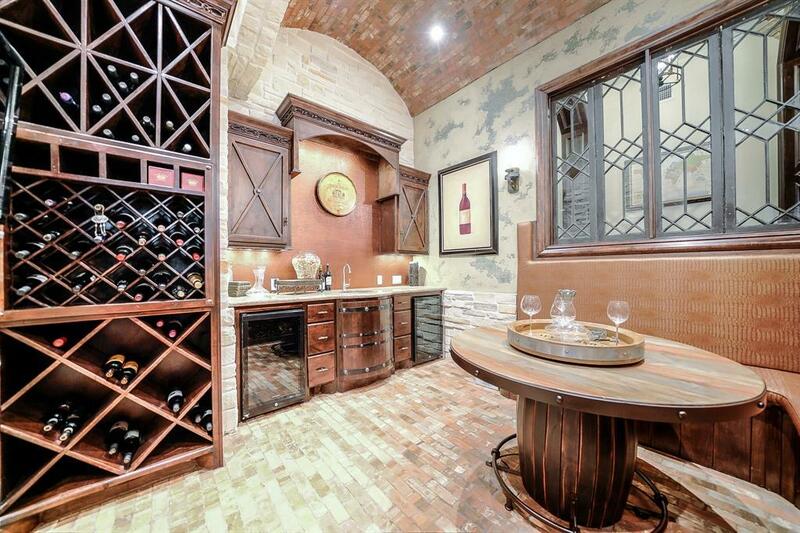 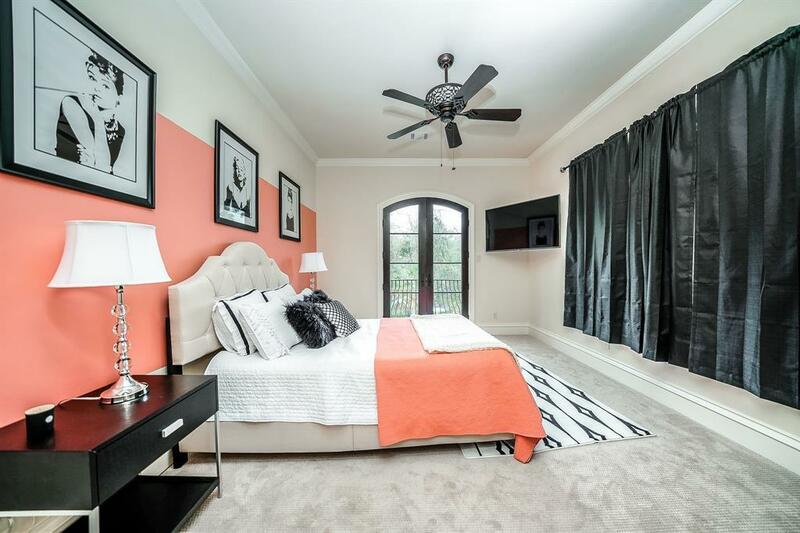 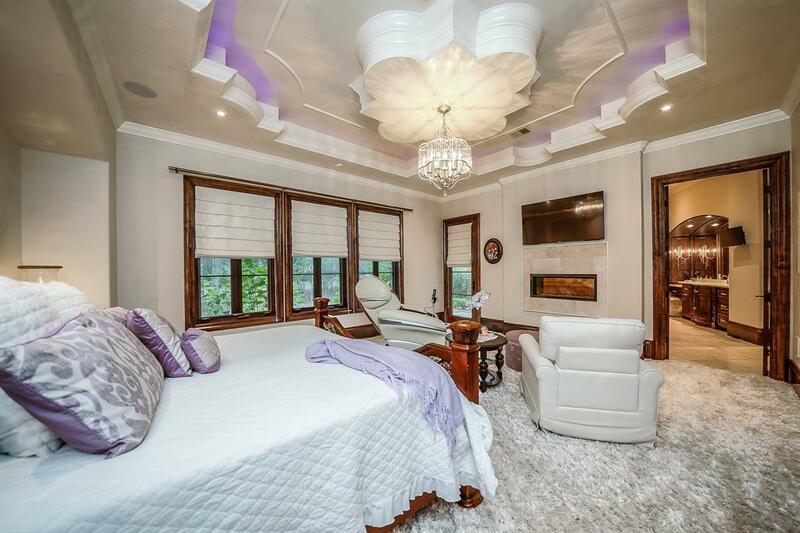 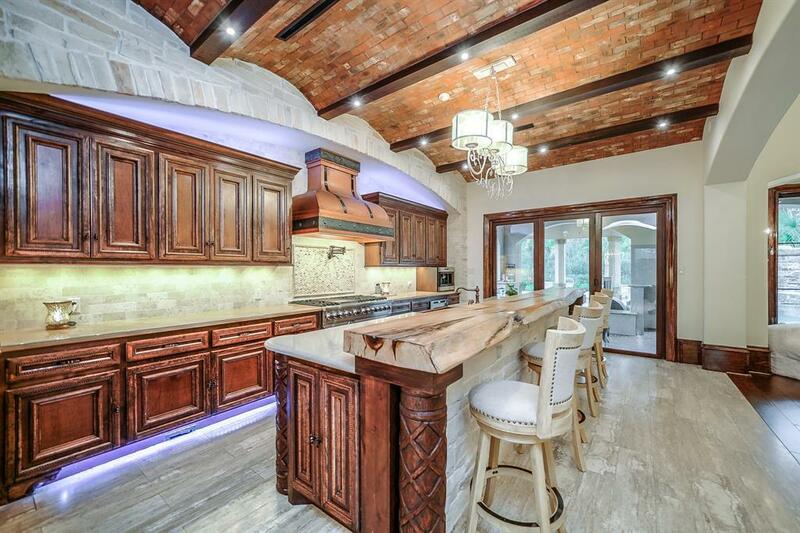 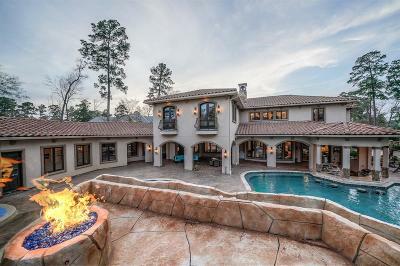 Uber Luxurious Master Retreat w/ Artisan Trayed Ceiling, Fireplace & Patio. 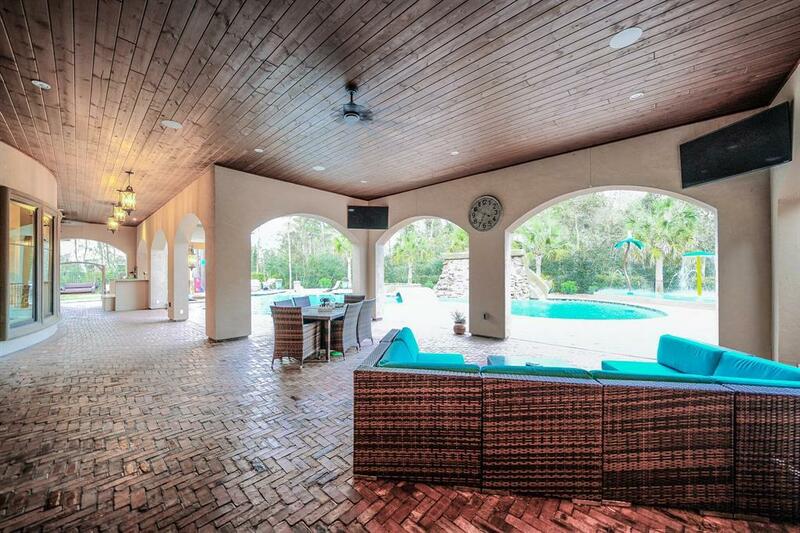 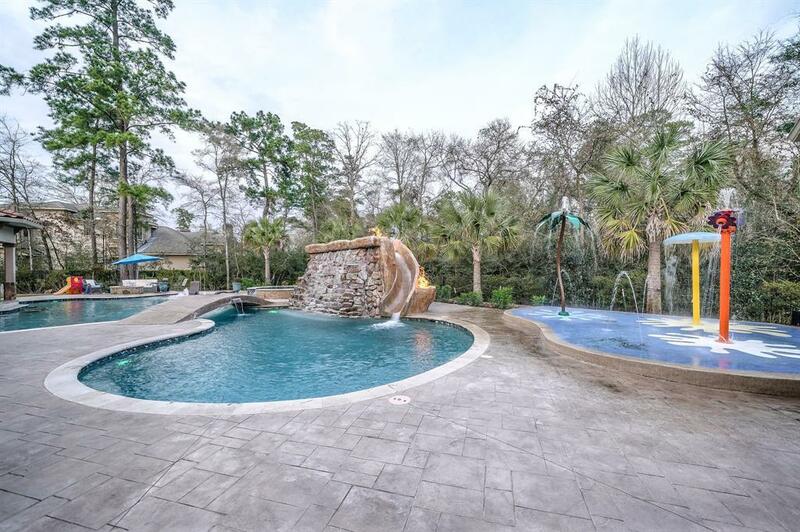 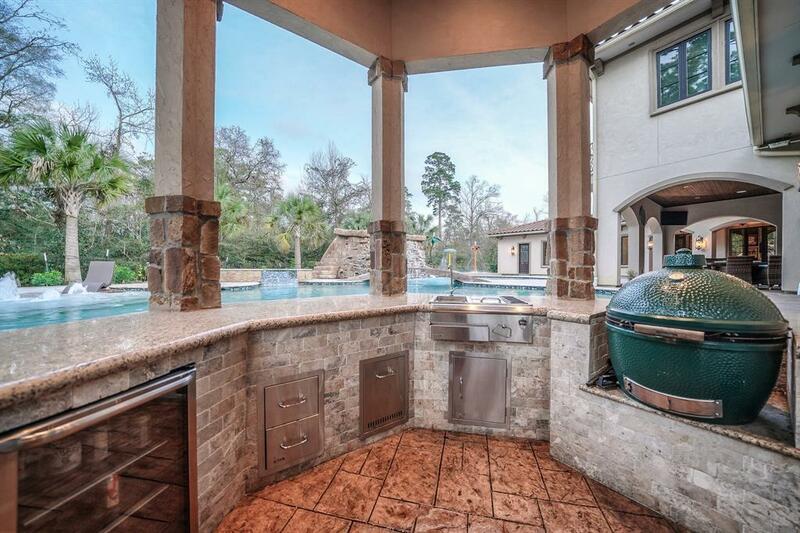 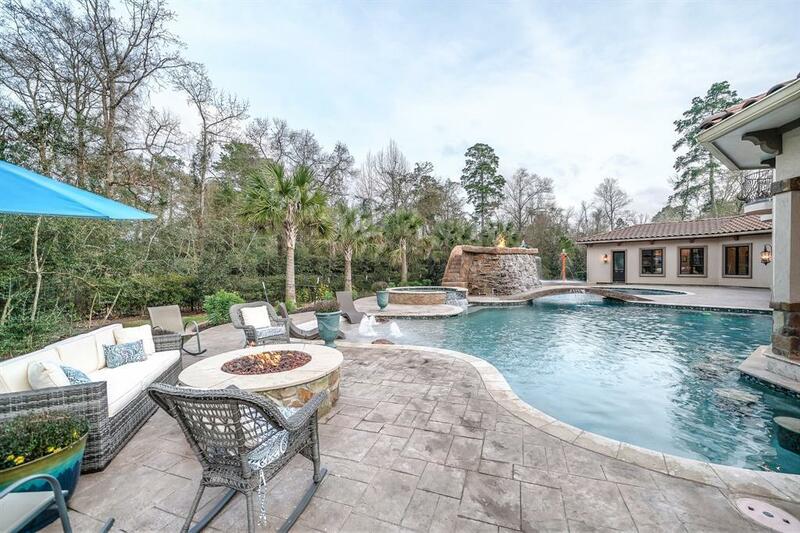 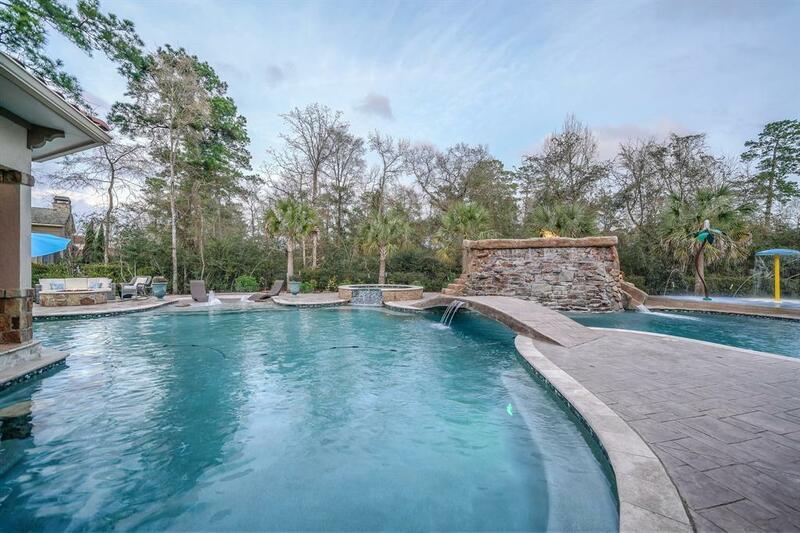 Most Outstanding Pool, Spa, Rock Wall w/ Slide, Sunken Kitchen & Bar w/ Submerged Bar Seating in Sparkling Pool, Endless Covered Loggias, Green Spaces & Your Own Splash Pad! 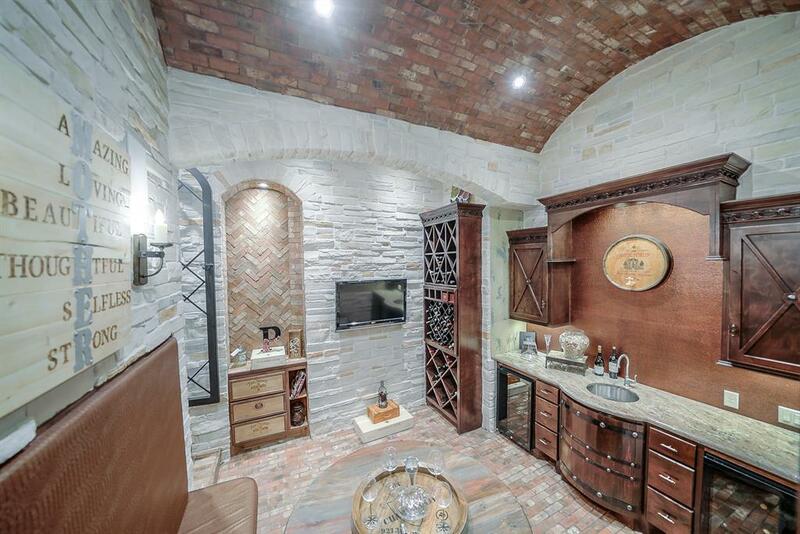 1st Flr Guest Suite w/ Fireplace & Patio. 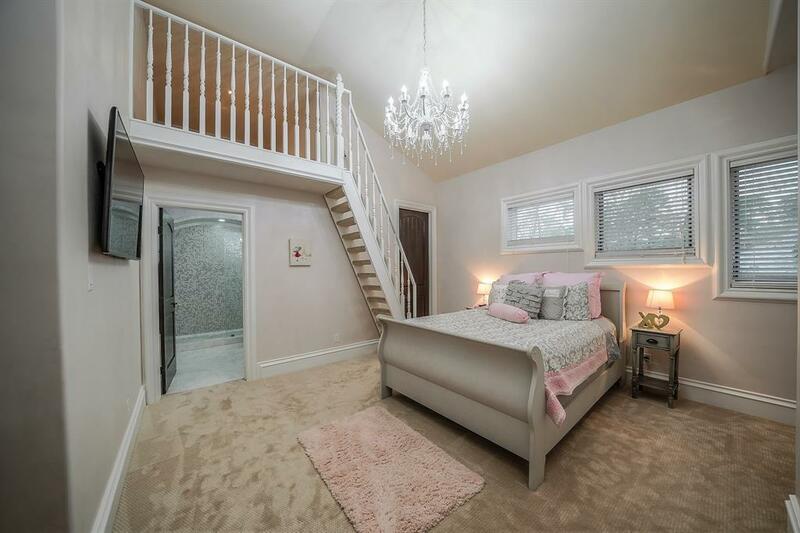 Upstairs Kidâs Den, Craft & Study Rooms w/ Distinctive EnSuites! 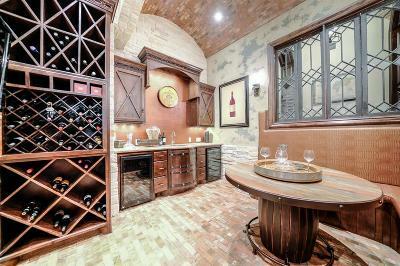 100% Home Automation! 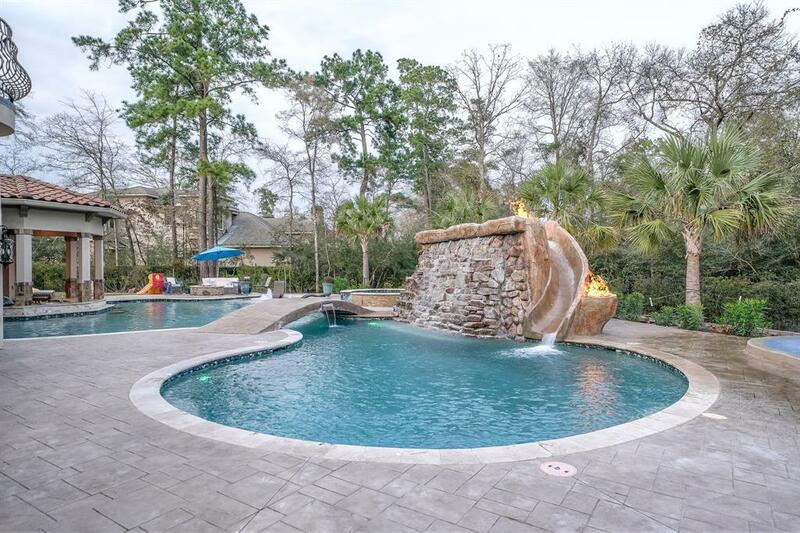 Directions: Woodlands Parkway Heading West, Take A Right At Carlton Woods Drive, Through Round-About To Guardhouse, Left On Grand Regency Circle, Left Into Gallery Grove Enclave, Left On Legato Way.